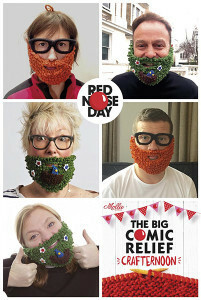 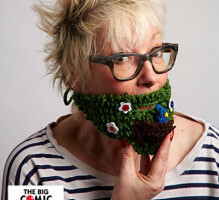 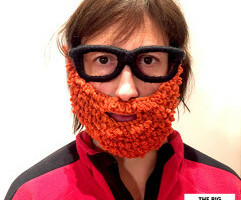 The Big Comic Relief Crafternoon magazine, a very special edition of the lovely Mollie Makes, was released on January 29th 2015, and in midst of all the cool craft are three patterns for the finest knitted beards you will ever warm you chin with, my Comic Relief Woolly Whiskers! 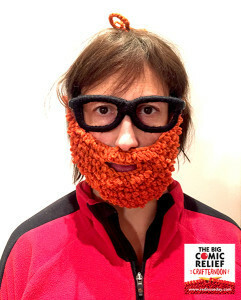 Seen here modelled by the lovely: Jenny Eclair, Miranda Hart, Jason Donovan, Rev Kate Bottley (of Gogglebox fame), and Dermot O’Leary. 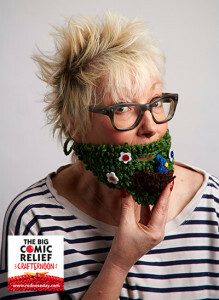 The magazine is available of iTunes and Google Play too! 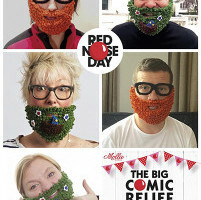 Every copy sold raises money for an amazing cause.